It’s so exciting when your baby finally starts eating real food! 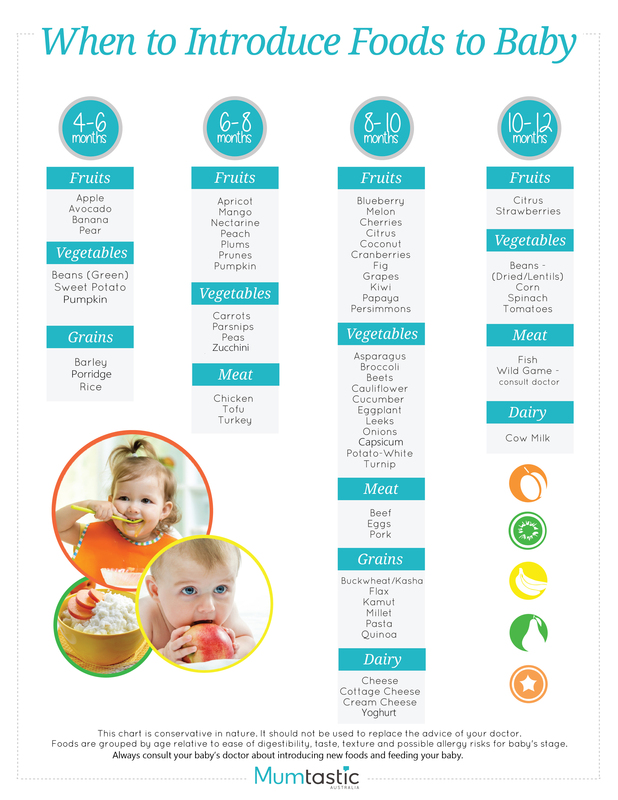 But chew on this: now that your child is taking big bites, how do you know which fruits and vegetables to introduce to baby first, and how can you be sure they’re getting adequate nutrition? 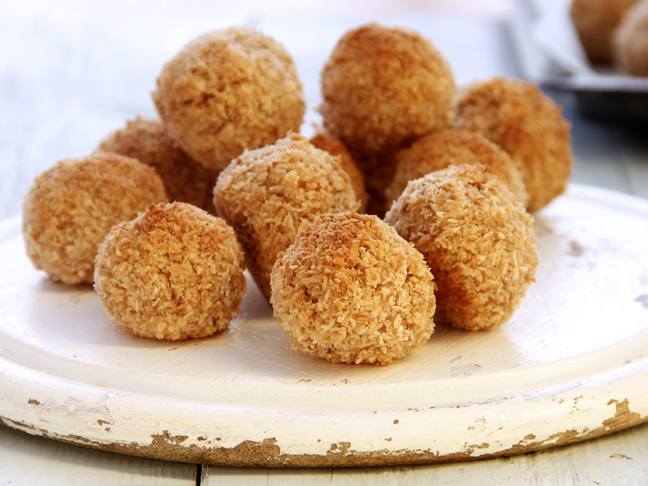 Introducing solids can be so confusing! 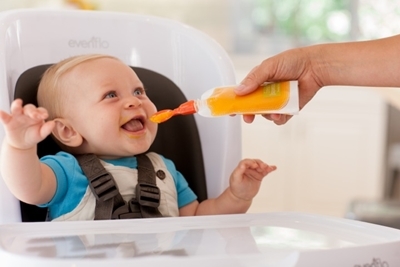 The best way to feed your baby is to make wholesome baby food at home. 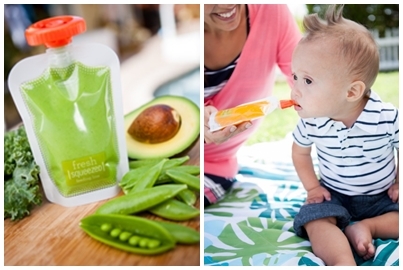 This way, you know precisely what your child is eating and you can create great baby food combinations for ultimate nutrition, devoid of artificial ingredients and preservatives. Bananas and avocados may be served mashed and raw, but at this age, all other produce should be cooked for your baby. To cook produce: remove seeds/pits/skin, cut up fruits and veggies, place in a saucepan, cover with water, bring to boil, and cover and cook over low heat until tender. 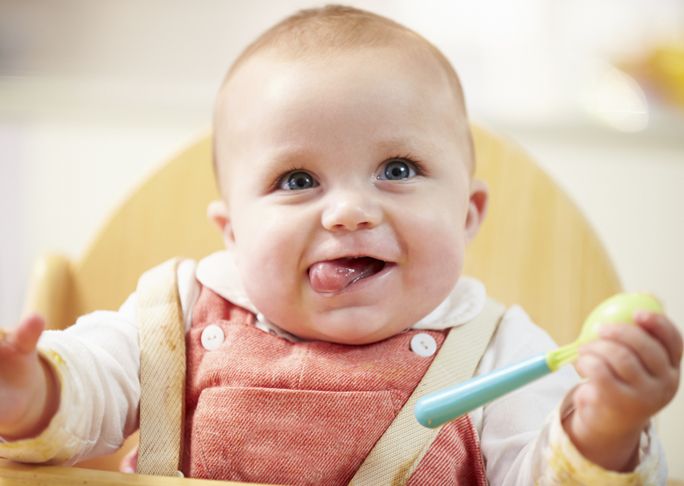 Tip: At 9 months you can start feeding your baby some raw fruits, as long as they are very ripe and pureed. 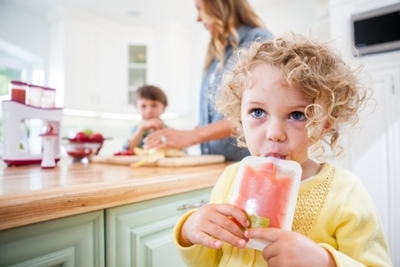 Be sure to introduce raw foods slowly to your child and watch closely for signs of allergies. 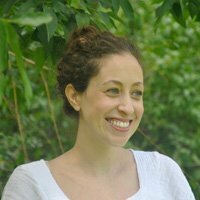 Tip: Some doctors may warn about introducing citrus to babies under one year, but certain studies released after 2008 have led experts to state that there is no need to delay foods that are typically allergenic, but this does not apply to babies who have no known allergies or sensitivities. As with any other food, when introducing citrus, be sure to be vigilant and watch closely for negative reactions or sensitivities. 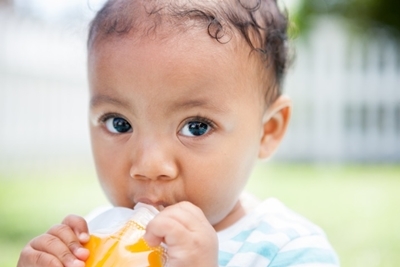 If your baby is prone to food sensitivities, wait to introduce citrus until after his first birthday.